We'd love for you to come and visit us in person. We put most of our energy into creating an exciting and impactful weekend worship experience for people like you. 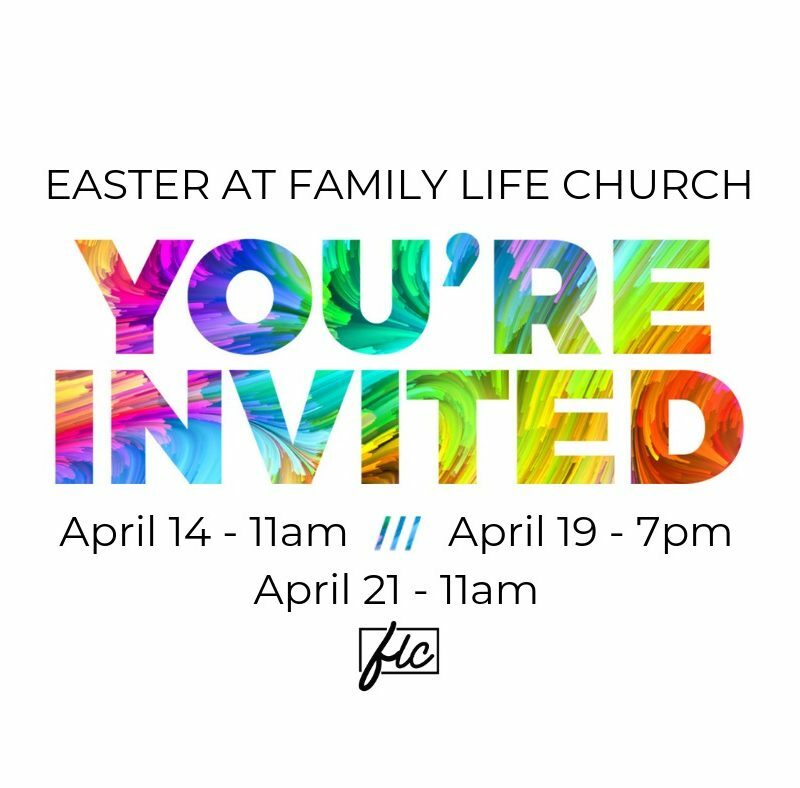 Through impactful, relevate messages and passionate worship, we believe everyday people can have a new and life changing encounter with Jesus each weekend. We understand that visiting a church for the first time can be overwhelming and we want to make it as simple as we can for you. Let us know you're coming ahead of time by filling out the contact form below, and we'll make sure your visit with us is the best Sunday Morning Worship Experience for you and your family. As a visitor you'll get priority parking, and one of our friendly volunteers at the welcome center will make sure you're all set for our SundayAM service at 11am. We want your first experience with Family Life Church to be one you'll never forget.